Story House Entertainment and Netflix today announced that Damián Alcázar (‘Narcos,’ ‘La Delgada Línea Amarilla’, ‘La Ley de Herodes’’) and Tamara Vallarta (‘Paquita la del Barrio’) have been cast in the upcoming original drama series “Tijuana.” Alcázar and Vallarta step into the respective roles of Antonio Borja, co-founder and director of the renowned newspaper Frente Tijuana, and Gabriela Cisneros, an idealistic young reporter fighting her way into his newsroom. The riveting and timely new series takes an unvarnished look what journalists in Mexico face every day in the pursuit of the truth. When the gubernatorial front-runner is shot in the street, the reporters of Frente Tijuana race to cover the story, but the facts they uncover run much deeper than the assassination—insidious corruption has been allowed to grow in the shadows. Violence and intrigue become the norm for Borja’s team of journalists as they risk their lives in their crusade to expose the truth. “Tijuana” will make its premiere in the U.S. on Univision Network, followed by its global debut on Netflix. Additional cast announced today includes Claudette Maille as ‘Federica,’ co-founder of Frente Tijuana; Rodrigo Abed as ‘G. Muller,’ an eccentric businessman who controls the city of Tijuana; Tete Espinosa as ‘Malu,’ an intrepid photographer for the paper; Rolf Petersen as ‘Lalo Ferrer,’ a native of Mexico City who leads the editorial team; and Ivan Aragon as ‘Andy Borja’ an aspiring documentarian who is also the son of director of Frente Tijuana and longs to capture the love and respect of his father. Daniel Posada (‘El Chapo’, ‘Bound to Vengeance’) and Hammudi Al-Rahmoun Font (‘Otel.lo,’ ‘El Chapo’) will serve as showrunners with Enid ‘Pinky’ Campos and Joceline Hernández serving as producers. Posada and Zayre Ferrer are the series creators. Directors include Al-Rahmoun Font, Clara Roquet (‘El Adiós’), Francisco Vargas Quevedo (‘El Violin’), and Carlos Rincones (‘El Chapo”, ‘The Bad Guys’). 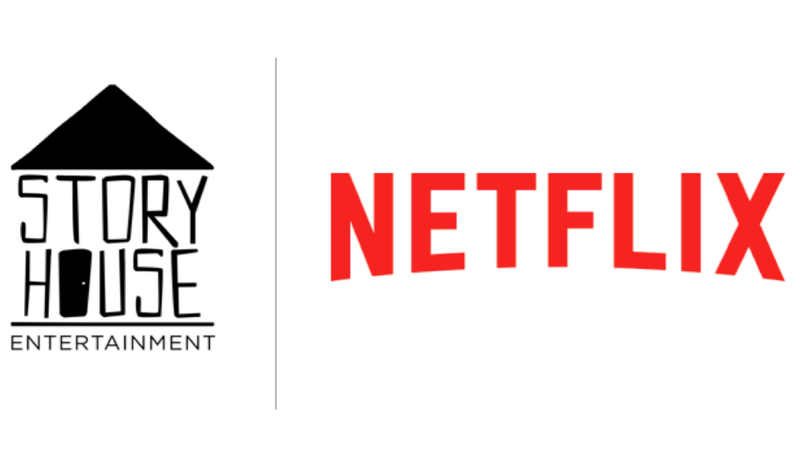 “Tijuana” is a co-production between Story House Entertainment and Netflix. Isaac Lee, Camila Jiménez Villa, Christian Gabela and Rodrigo Mazón are executive producing. For more information visit netflix.com/Tijuana. Launched in 2016, Story House Entertainment builds on Univision’s award-winning storytelling abilities by bringing to life stories and characters that are revealing, authentic and reflect the cultural diversity of America. The content development and production studio produces premium scripted and non-scripted programming in English and Spanish for Univision Communications Inc.’s (UCI) portfolio of owned networks as well as third party networks and platforms. Story House Entertainment utilizes its access to the news archives and award-winning journalists of Univision News to create programming that both informs and entertains. More information at http://StoryHouseEnt.com.